These gorgeous apartments are now available to buy in this brand new and modern private estate, make sure to reserve yours soon! Perfect for singles or newlywed couples. Be part of the Summer Rain community and enjoy the access controlled entrance, safe environment for children, community parks, and modern finishes. Summer Rain has dedicated washing lines, built-in cupboards, a kitchen, stove, granite tops and tiled throughout the apartment. 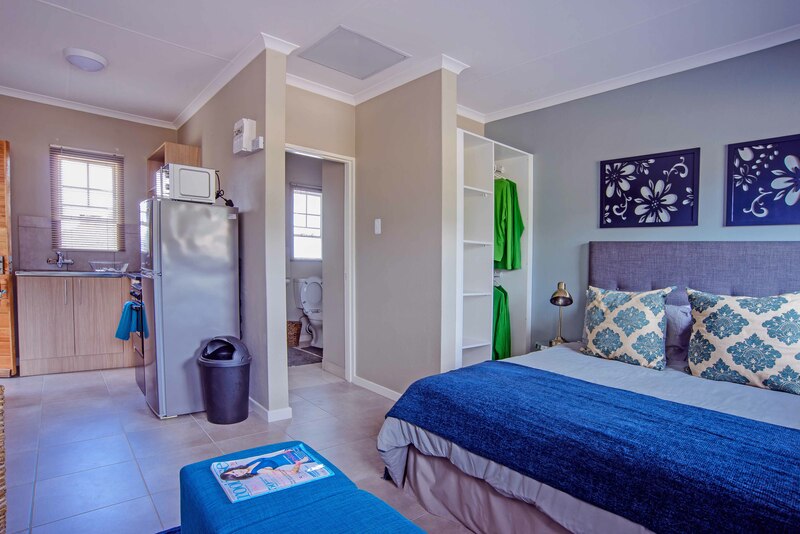 Selling from R380,000.